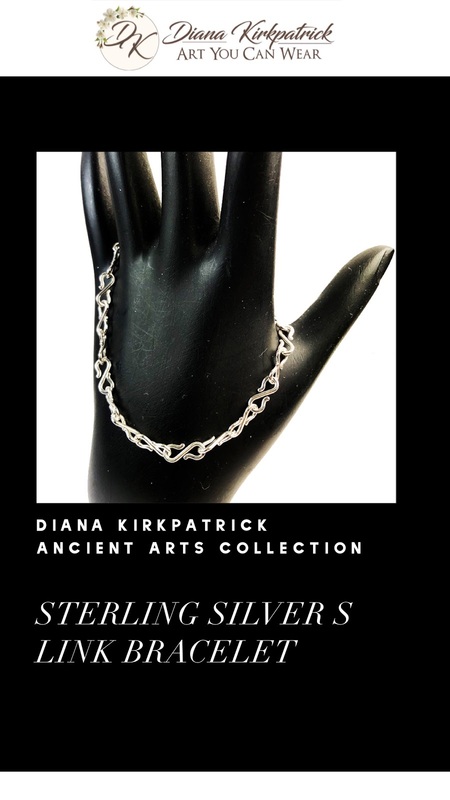 Noventum created an Instagram promotion campaign for one of our clients, Diana Kirkpatrick’s newest “Ancient Arts” collection. This included designing/creating an Instagram story layout for the new individual items apart of the product line. We have also integrated a Facebook Pixel onto Diana’s site which populated a product catalog onto her Facebook business profile. 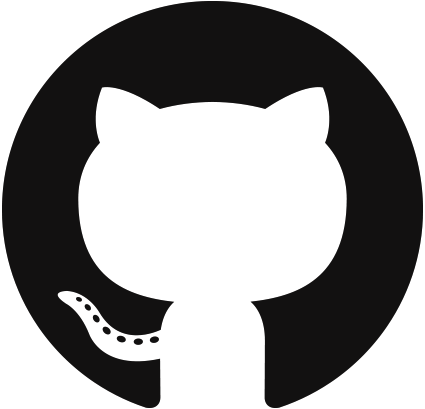 This pixel takes internal data from a website in order to tailor specific advertisements available to use through the Facebook ad manager.